License: This prouct is created by expertzkris. - Now with Administration settings. - Stylish J query News Slider that will be useful for you and your site. - Site Updates, Announcement, Ads etc. 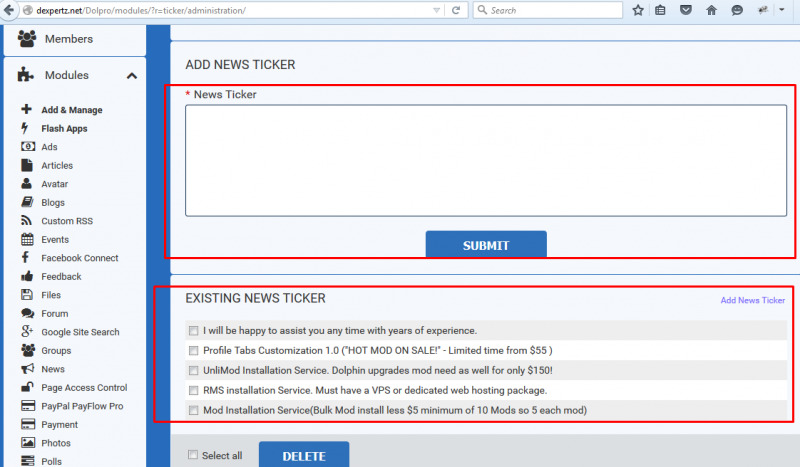 - Appear in all pages center top area. 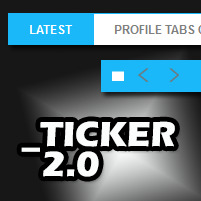 Notes: If you have issues on installing just let me know "this ticker may NOT work with all templates"
This is a great little attention grabber for latest site updates and news; etc.